When it comes to saving space in a bedroom, sliding wardrobe doors really make a difference. The simple fact that the design doesn’t have to take into consideration a door swinging open makes sliding wardrobe doors the perfect solution for almost any bedroom. Our sliding wardrobe door solutions can be fitted to many bedroom cabinets in a number of stunning finishes. If you’re looking for that ultimate big room feeling why not add mirrors to the doors, the effect can be transformative. At Arley Cabinets of Wigan we manufacture all our own bedroom, bathroom and kitchen cabinets right here in our factory in Wigan. Our team of skilled craftsmen work tirelessly with you from start to finish ensuring not just the perfect look but the perfect fit. We work hard to optimise every bit of space in your room. When it comes to taking care of customers Arley Cabinets of Wigan ensure you deal with the craftsmen and the owners end to end, we don’t employ any pushy sales people only highly experienced craftsmen every step of the way. 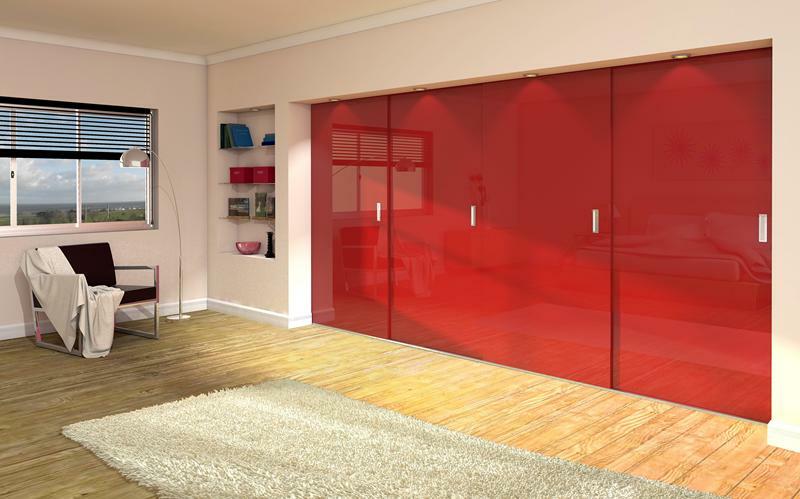 Sliding wardrobe doors or kitchen cabinets we can help. No matter what type of bedroom, bathroom or kitchen you dream of Arley Cabinets are here every step of the way. Established well over 60 years we’ve probably installed more kitchens and bedrooms than any other Wigan company, plus we’ve seen many fashion changes and changes in technology. Our experience, craftsmen and bespoke approach to you bedroom, kitchen or bathroom furniture makes us the first choice for many customers throughout the North West. Many of our customers come through referrals from friends and family, some are the children and grand children of our original customers. Arley Cabinets name in the area for quality, value and great craftsmanship is literally passed down through the generations people think so highly of our service. If you are looking for the ultimate bedroom with sliding wardrobe doors or simply want a revamp of your existing bedroom, kitchen or bathroom contact us today.